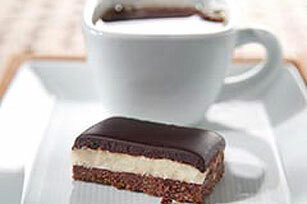 Chocolate bars are dancing around our heads here at The Atlanta Opera! What do you get when you mix opera with five children, one zany confectioner, a dash of magic, and lots and lots of chocolate bars? 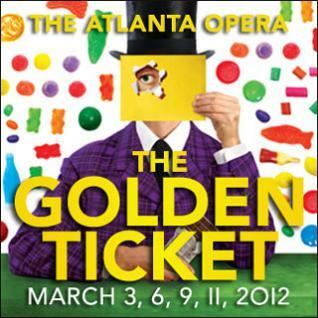 The Atlanta Opera’s second opera of the season, The Golden Ticket! This new and delightful opera is based on Roald Dahl’s beloved tale Charlie and the Chocolate Factory, and will take you on a journey into the magical world of Willy Wonka’s chocolate factory. Commissioned by American Lyric Theater and Roald Dahl’s widow, Felicity Dahl, The Golden Ticket features all the sweet delights familiar from the book, including chocolate rivers, inflating blueberries, and magical elevators. The road to creating this opera, however, wasn’t as smooth as Wonka’s famous chocolate. Composer Peter Ash and librettist Donald Sturrock struggled with legal issues surrounding Dahl’s book, as well as getting companies to take an opera based on a children’s story seriously. 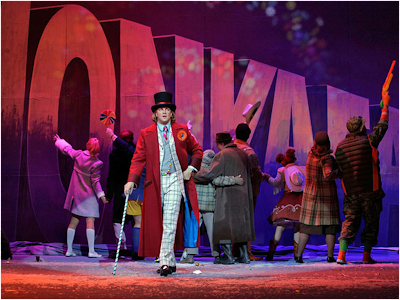 The Golden Ticket‘s world-premiere in June 2010 at Opera Theater of Saint Louis was an enormous success. 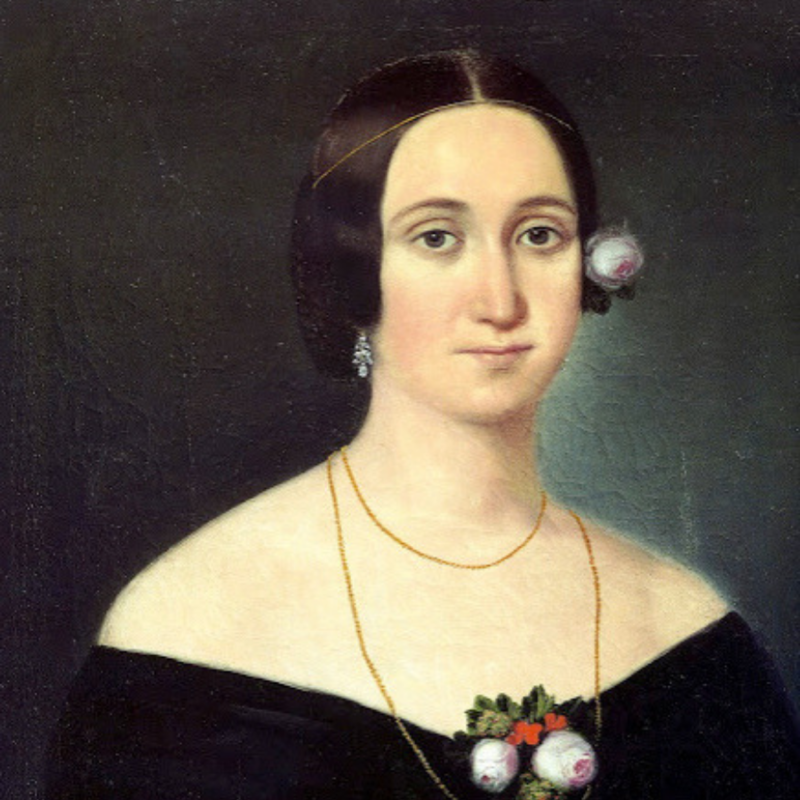 The production entertained audiences, and proved that opera isn’t just love triangles and death scenes. Atlanta audiences will certainly see things they’ve never seen before. This new production combines dramatic sets, special effects, and elaborate costumes that are sure to delight. Peter Ash’s music also strikes just the right notes, with whimsical orchestrations, as well as dramatic arias that parody traditional opera styles. Many of the singers are familiar with the opera, having sung it in the world premiere. These singers include bass-baritone Daniel Okulitch as Willy Wonka/Mr. Know, tenor Andrew Drost as Augustus Gloop, and baritone David Kravitz as Lord Salt. Also reprising a role is Abigail Nims, who sang the role of Veruca Salt in Wexford Festival Opera’s production. 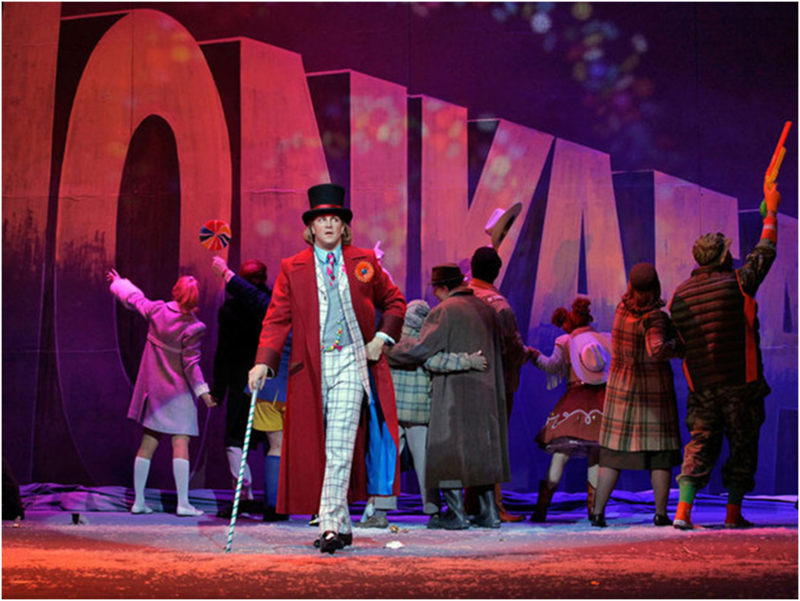 Daniel Okulitch as Willy Wonka. 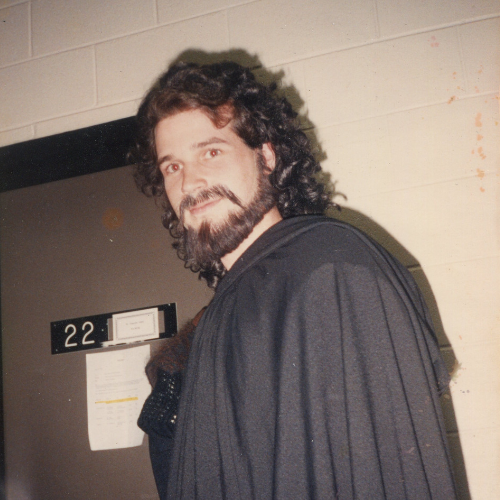 Photo: Courtesy of Opera Theater of Saint Louis. The Atlanta Opera is also thrilled to have The Golden Ticket composer Peter Ash coming to conduct the performances. Having the original composer of an opera conduct is a rare treat, and we are excited to have such a new production in our 2011-2012 season. If you can’t wait until March to see more from this opera, visit our website for more information, as well as videos and audio clips of The Golden Ticket. 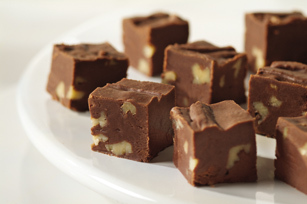 After all this talk of chocolate, are you craving something sweet or savory? Then you’re in luck! In this week’s blog post, we thought we’d not only give you a sneak peek of the The Golden Ticket, but also a taste of the opera, too! 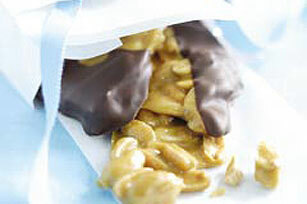 The recipe links below include treats from the five children of The Golden Ticket. 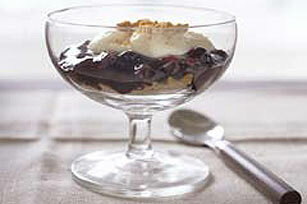 They are easy to make, and don’t worry, these indulgences will not inflate you like a blueberry, or get you thrown into the trash by squirrels! 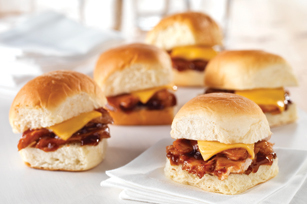 At least, we don’t think they will… Enjoy! 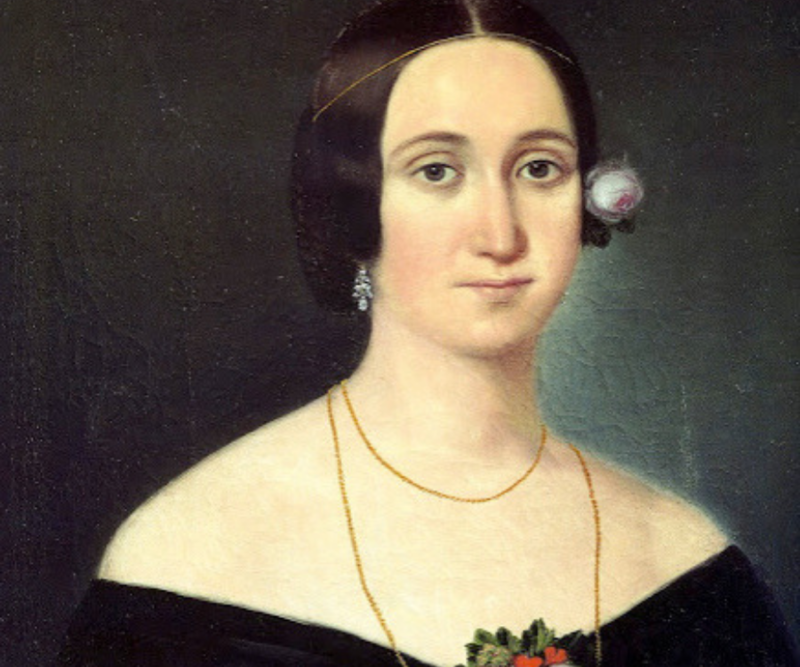 Usage of any images on this blog is restricted to The Atlanta Opera and approved news websites. Any other usage, particularly for professional purposes, must have written permission. For additional information, please contact The Atlanta Opera’s Marketing Department at 404.881.8801.